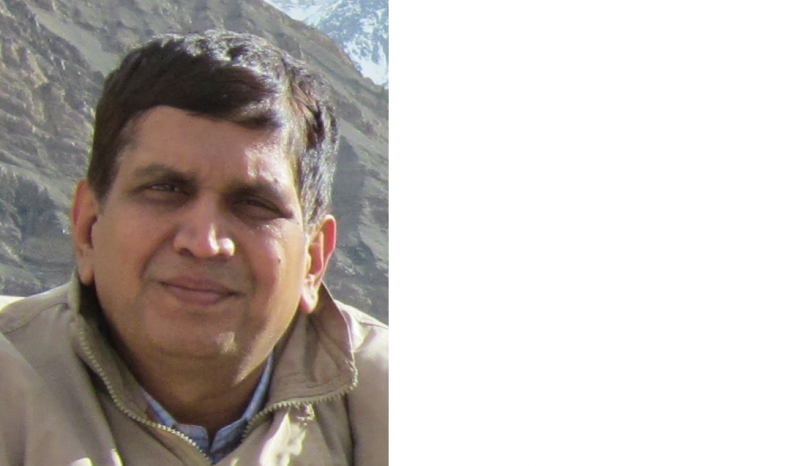 Ulhas is trainer, author and consultant, specializing in Project Management. He brings twenty years of professional experience to clients. He has worked extensively in IT and Engineering industries applying the project management process in organizations such as Bajaj-Auto, Tata Motors, Patni and Prism Networks. In the recent past he worked for a Canadian multinational called Bates Project Management, in Navi-mumbai. He trained senior professionals in Project Management and developed courseware, there. He has managed projects for a wide variety of customers including domestic, US, European, and Japanese customers in Manufacturing and CAD-CAM and Network-Security domains. He was tech. editor of the book 'Microsoft Project 2010 Inside out'. He has helped Crompton Greaves in Project Planning and scheduling in the recent past. Ulhas is a Post-graduate (M.Tech) from REC (NIT), Warangal. He is a PMP and MCT. A competent professional with more than 2 decades of experience in Recruitment, Teaching and Marketing. He is a Post-graduate in Industrial Engineering from Devi Ahilya Vishwavidyalay (M.P, India). He is based in Bangalore and plays an advisory role in PM Skills. ﻿Kasi Viswanath Maligi is a Post-graduate in Industrial Engineering from NIT Calicut. He has extensively worked in manufacturing & IT industries. He has served companies like Mukunda Steels, Tata Motors and Tata Technologies in various capacities. 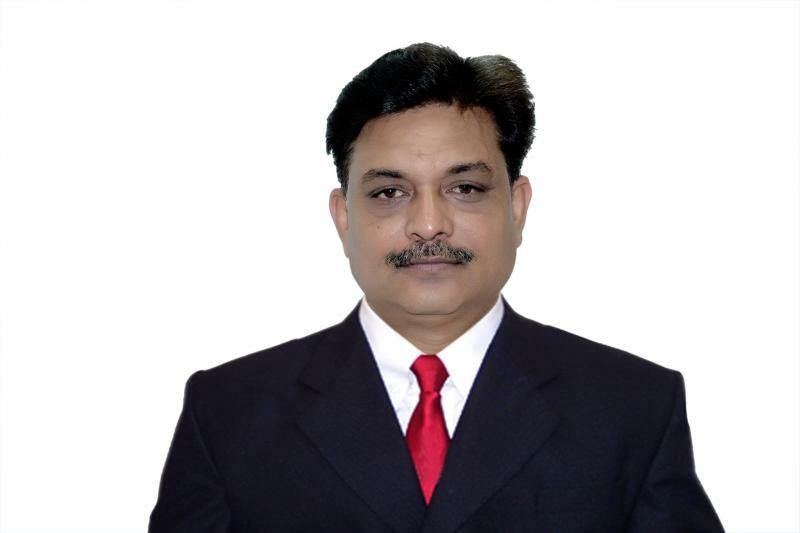 He has worked as SAP - PP Consultant for many clients in India, US & Europe for manufacturing & Process Industries. He looks after SAP individual/Group, corporate training requirements at PM-Skills. Ravi is an astute software Project Management professional with extensive experience in multiple technology and functional domains. 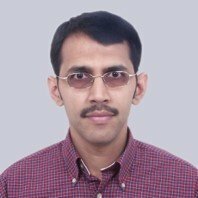 He has bachelor's degree in mechanical engineering from Mysore University, India and post graduate degree in In.dustrial Pollution Control Engineering from NITK, Surathkal, India. He has worked with reputed companies like Rolta India Ltd., ITC Infotech India (P) Ltd., MetricStream India (P) Ltd. and served marque customers like Sadara Chemical Company, Saudi Arabia and FPL Inc., USA. Copyright 2010 PM Skills. All rights reserved.